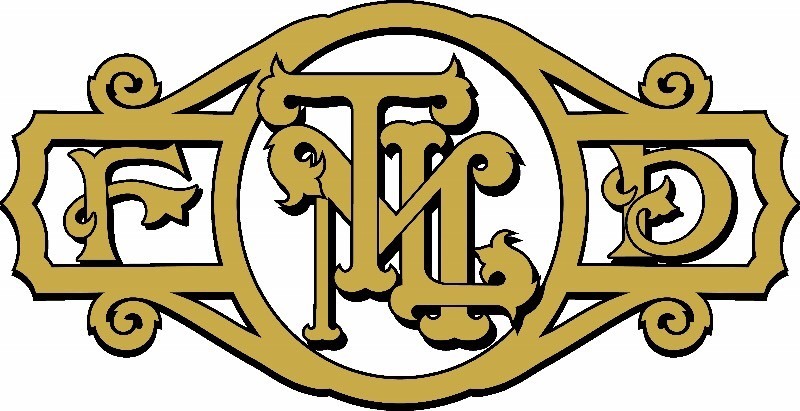 April 12, 2019 - MASTER PLAN - In late 2018, the TLMFPD hired Emergency Services Consulting International to provide a comprehensive long-term analysis and plan foundation for the fire district. As most residents in the Monument area know, the District has been experiencing rapid growth and it's our belief that the more proactive we can be anticipating the growth and its impact on the organization and community, the less likelihood of additional risk being taken on and the more cost effective decisions can be. The document they produced, now called the 'Master Plan', can be downloaded by clicking here. The document is very detailed and provides an analysis of many aspects of the District, its organization, and its possible future growth. It's intended to provide decision-making guidance and foundational benchmarks to continue growing the organization. While a summary presentation was made to the Board of Directors at their March Board meeting, it's planned that the document will be broken down into parts and comprehensively discussed at future Board meetings. The TLMFPD Board of Directors welcomes the community to view the document to see not only what the District is currently doing but ideas about the growth of the District and the organization. If you have comments or questions about anything in the document, please don't hesitate to contact Fire Chief Chris Truty. In addition, if you would like Chief Truty to come do a presentation on the document to a local organization, please inquire as well. We aim for the community to know what we're doing and where we plan on going to continue to be able to provide the best possible services to its residents and vistors. 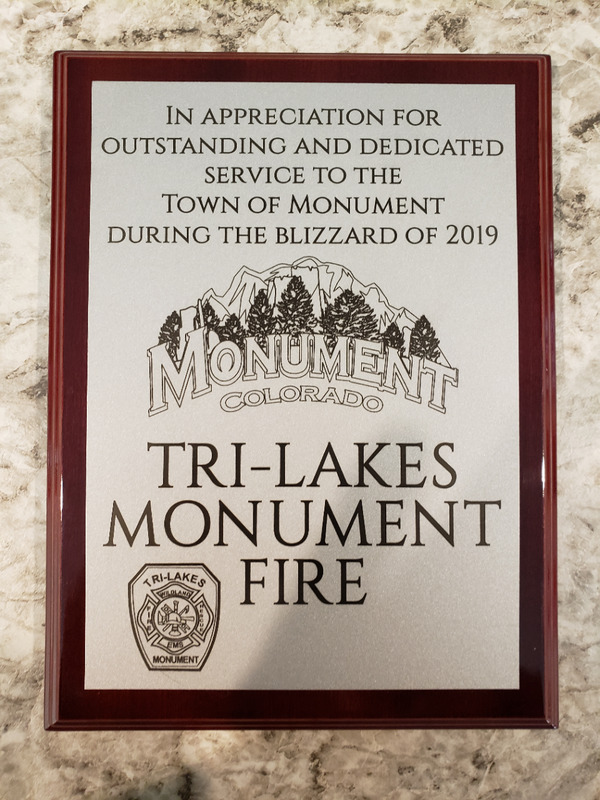 April 3, 2019 The Town of Monument provided TLMFPD with a plaque in appreciation of outstanding serivce during the blizzard. 2/14/19 Follow us on Twitter. High Wind Warnings today. November 21, 2018 Click here for information on Toy Drive for Santa on Patrol. The opening of the Station 1 RFP proposals has been delayed. We aim to make some progress shortly and will be in touch will all who submitted proposals. The RFP for the Station 1 remodel has been reposted with a submission deadline at the end of Sept.
TLMFPD in need of Request for Proposal for Fire Station Living Quarters Remodel. Special Meeting of the Board of Directors called for June 13, 2018.